Do you have leftover bread slices? Here’s a recipe to convert the leftover bread slices to a yummy snack! 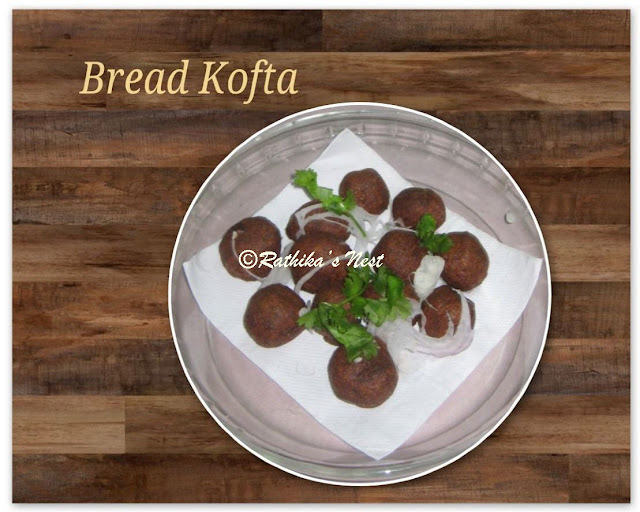 Bread kofta is an easy-to-make snack that can also be added to khadi. Method: Dip the bread slices one by one in a bowl of water, immersing each slice for 30 seconds and squeezing the water out immediately. Keep the squeezed slices in a bowl. Peel the cooked potato, mash it well and add to the bowl. 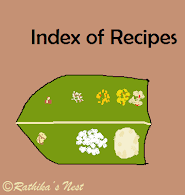 Add red chili powder, turmeric powder, garam masala, Bengal gram flour, coriander powder and salt to the bowl and mix the ingredients thoroughly to form firm dough. Divide the dough into 12 equal parts and shape them into balls. Heat oil in a sauce pan on low flame and fry the balls till they become brown on all sides. Remove from the oil and place them on tissue paper to remove the excess oil. Garnish with onion slices and coriander leaves. Serve hot with tomato ketch up, date chutney or green chutney. Alternatively you may add these koftas to khadi instead of besan dumplings and serve with rice, chapatti or roti.